It’s the third week of November, and our customers here at The Storage Inn in Egg Harbor Township New Jersey, are gearing up for Thanksgiving. As Mr. Allman made a truck rental reservation, we agreed on the 4F’s and discussed our favorite Thanksgiving football games. This conversation made me wonder – when did all this football on Thanksgiving Day tradition begin? 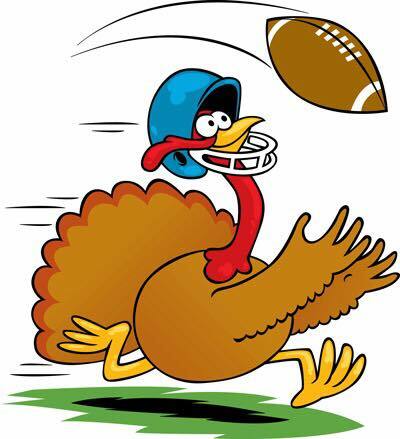 Below are a few fun facts about the Thanksgiving football tradition! Thanksgiving football started on the college level in the late 19th century. Yale and Princeton began holding regular Thanksgiving games starting in 1876. By the time the NFL was founded in 1920, Thanksgiving football was already a tradition. 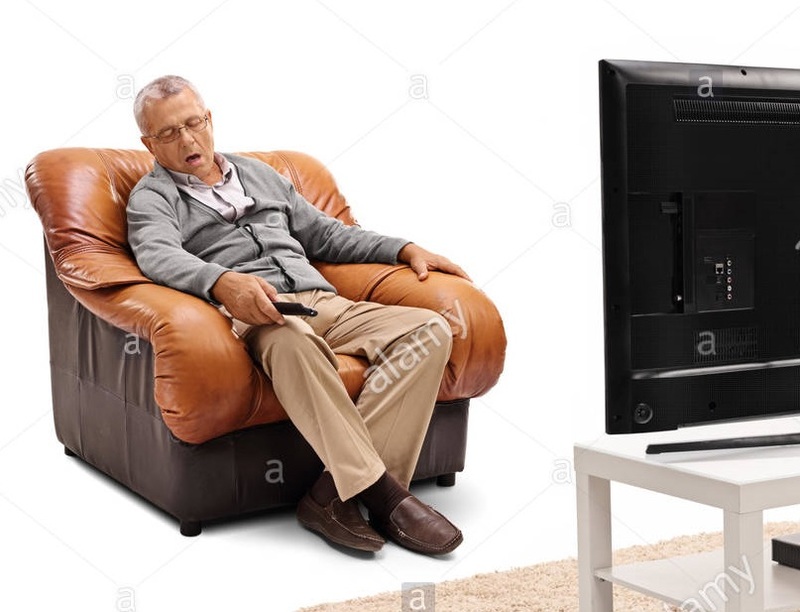 Based on TV viewing and retail statistics, Americans will actually spend more time watching football over the Thanksgiving Day Holiday then they will spend shopping! Which NFL Team Has Played The Most? The Detroit Lions have played the most Thanksgiving games. They have hosted Thanksgiving games since 1934 and only took a break during WWII. 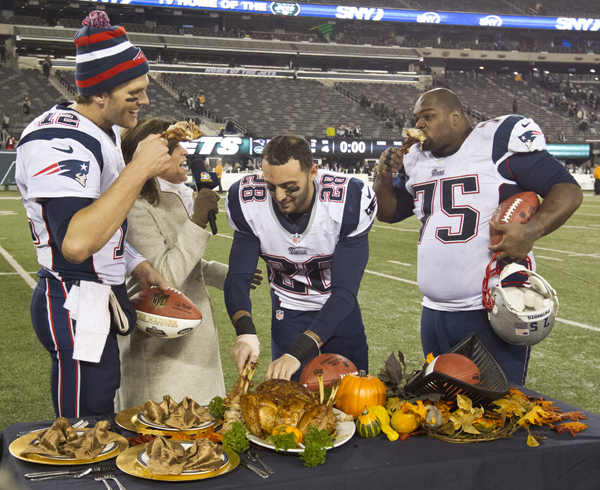 Which NFL Team Has The Most Thanksgiving Wins/Losses? Having played the most games, The Detroit Lions claim both of these records. Their combined Thanksgiving Day record is 37-38-2. Which NFL Team Has Been The Second Most Successful? The Dallas Cowboys trail the Detroit Lions in all facets of Thanksgiving. They’ve hosted the second-most number of games and have a combined Turkey Day record of 30-18-1. Which Team Has The Second Most Losses? The Green Bay Packers have a total of 20 Thanksgiving losses. Are There Any NFL Teams That Have Never Played A Thanksgiving Game? The Jacksonville Jaguars are the only NFL franchise to not be featured in a Thanksgiving game. What Was The Biggest Thanksgiving Day Blowout? The largest point differential came in 1980 when the Dallas Cowboys beat the Seattle Seahawks 51-7. The Lions had a blowout game in 1983 against the Pittsburgh Steelers—they won by 42 points. Was There Ever A Time When Thanksgiving Day Games Were Not Played? Yes. There were no Thanksgiving games played from 1941-1944 due to WWII. The Minnesota Vikings are 5-1 in Thanksgiving games. OJ Simpson has the record for most rushing yards in a Thanksgiving game. He put up 273 yards v. the Lions in 1976. This record goes all the way back to the 1940s with Cleveland’s Jim Benton putting up 303 receiving yards. Troy Aikman threw for 455 passing yards against the Minnesota Vikings in 1998. Ernie Nevers scored 6 touchdowns in a 1929 Thanksgiving game for the now defunct Chicago Cardinals. 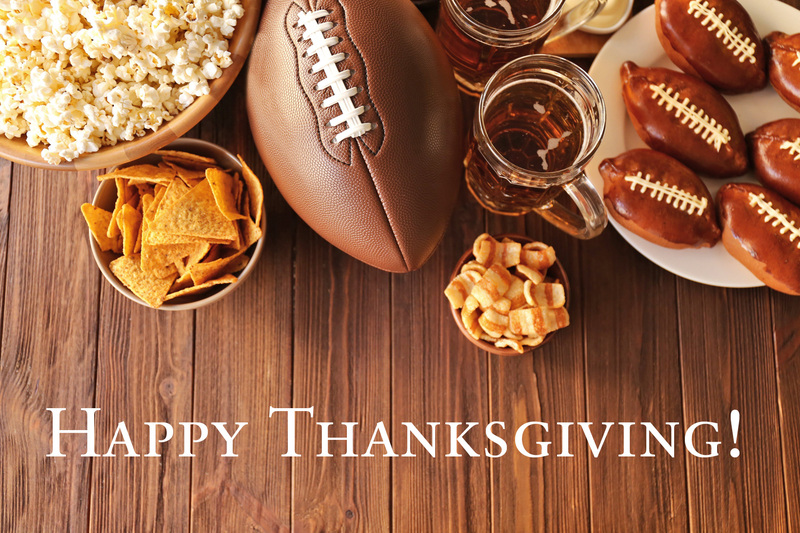 So, now that we’re all caught up on our Thanksgiving Day football history, it’s time to get down to the business of eating until we have to unbuckle our pants, sink into our favorite lounger, and turning on the game – Hopefully we’ll wake up in time to catch the second half! Happy Thanksgiving from The Storage Inn !